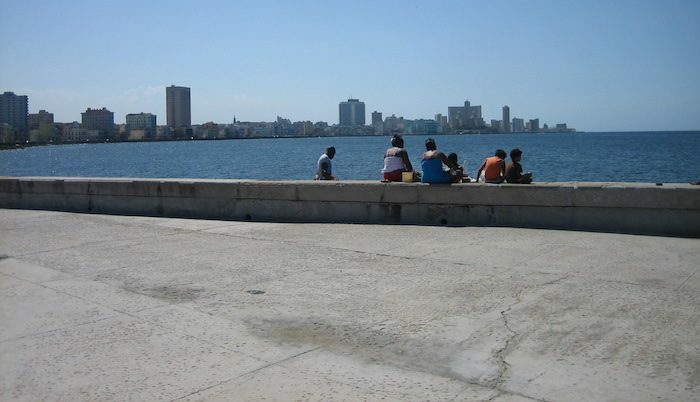 Locals will tell you the Malecón is pretty much the only running option in Havana, and it is by far your best choice. This cement walkway stretches for 8 km along the seawall from Old Havana in the east to the ritzy Miramar neighborhood in the west. In addition to the awesome people watching, oceanside views, and refreshing sea breeze, the Malecón is noteworthy because it runs through several plazas, each with a fascinating background informing Cuban history and politics. With one running session along the Malecón, you can learn about everything from the start of Spanish-American war to the Cuban-US custody dispute over young Eliàn Gonzàlez. The east end the Malecón ends at the Castillo de San Salvador de la Punta, a recently restored castle originally built in 1589 to help protect Havana’s harbor channel. The west end is at the Torreón de Santa Dorotea de la Luna de la Chorrea, a small fortress built in 1762 to defend the mouth of the Rio Almendares. Depending on where you are staying, you can start the Malecón route at any point, but the best running is between the Rio Almendares bridge in the west and the Plaza de las Armas in the east. An out and back from Old Havana can be up to 16 km. Just be sure to watch your feet — the sidewalk can be crumbly and pitted in some places, and slippery when there is splashover from the waves.